When you’re writing content for your website, it’s easy to get hung up on search engine optimisation (SEO). But in your eagerness to satisfy the Googlebot, don’t forget who the main audience for your content is. Your readers – in other words, real, live human beings. And what do human beings want to read? They want to read things they can understand! With this in mind, here are our top four reasons why you should make sure you’re not a slave to SEO. Writing for the web is not a mystery. 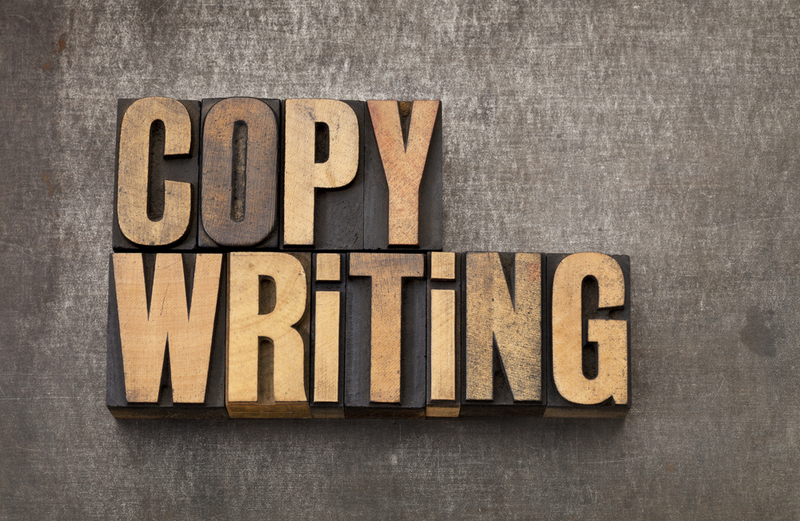 So you should not abandon the key principles that you would adopt when writing any piece of copy – whether it’s an article, a brief description of a product or a blog post. The most important thing is always to be interesting, informative, concise and original. Taking an approach that is over-reliant on keywords or including certain phrases will only lead to stilted copy that the average person won’t read. Therefore you will undermine your goal of reaching out to readers on the web. Keywords are important. Google, as well as many other search engines and web platforms, uses keywords to understand content, photos and videos on the web. Your written work should include keywords that are relevant to the underlying theme of your piece, but don’t try to stuff every conceivable synonym for your service, product or idea into the copy. It won’t be fun to read a sentence containing words, phrases, paragraphs, descriptions, prologues, epilogues – you get the picture – that are more like a list, rather than being useful and entertaining information. Titles should be relevant to your theme. Many web publishers or search engine spiders will take more notice of titles. So get your core keyword or phrase upfront because it lets people know what your piece is all about. There are no prizes for being elliptical on the web. Bear in mind that someone might just see a snippet of your article and the link, so tempt them in with something compelling. Don’t lie or exaggerate about your content because this will inevitably cause disappointment. It may have become a cliché, but content is always king, so polish your writing style. Make your prose relevant and exciting for your audience because this will bring you the attention that you need. Have a sense of content marketing techniques, but never put these ahead of a crisp, interesting piece of writing. 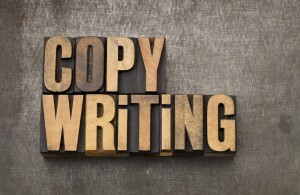 To find out more about the financial copywriting services offered by Love Letters, click here.